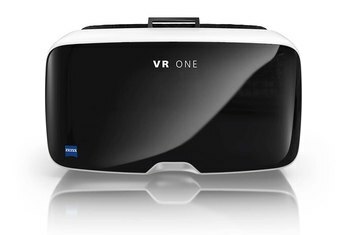 The headset is light and compact, which makes it easy to experience VR for an extended period. The short latency time gives a greater feeling of presence. 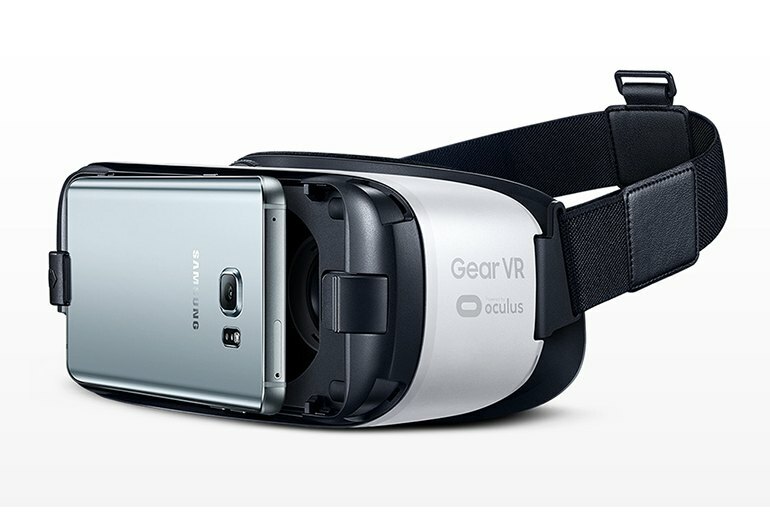 The Gear VR has its own motion sensors and does a good job of tracking your head movements. While you can wear wireless headphones, the aural experience is not surround-sound quality. Because the headset is limited to the phone’s processing power, storage, and screen, you can’t play complex games. 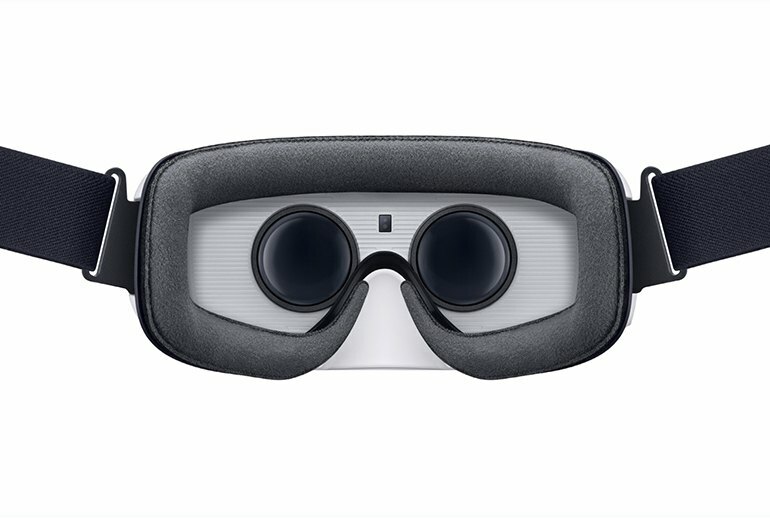 The Samsung Gear VR only works with a limited number of Galaxy smartphones, so anyone who does not have one of those models is out of luck, for now. 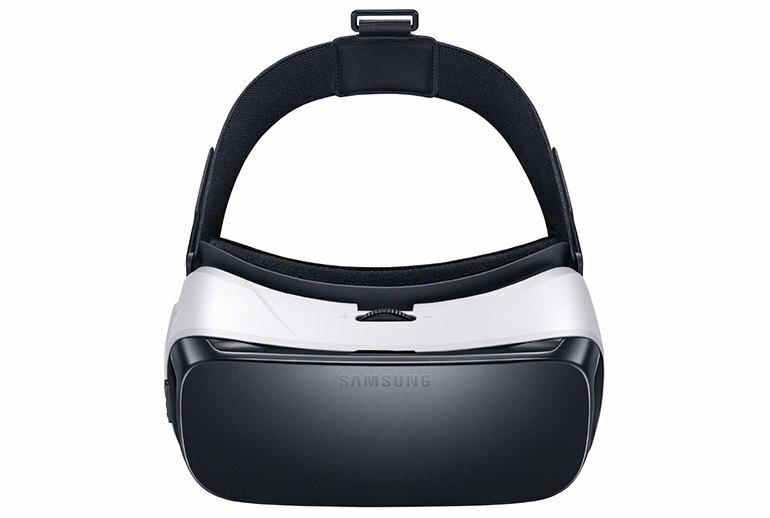 The Samsung Gear VR is a consumer virtual reality headset that facilitates an immersive 360-degree video experience. 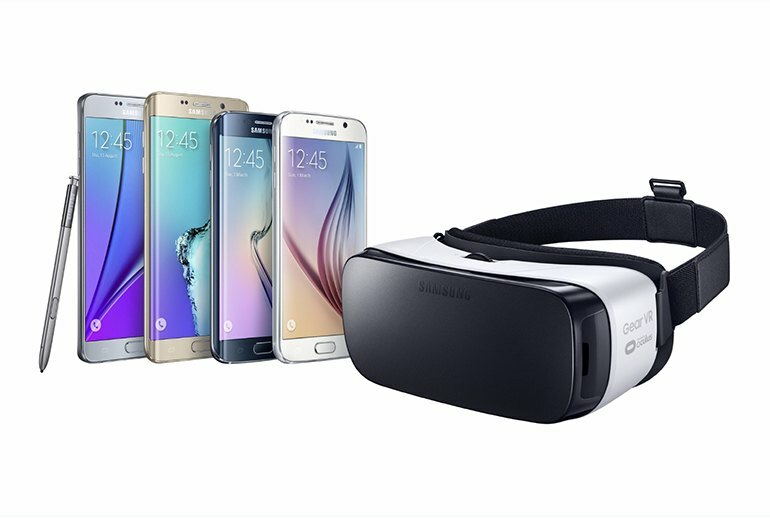 With a moderate $100 price tag, its most obvious downside is that it works only with the Galaxy Note 5, S6 edge+, S6, and S6 edge. The headset has been widely praised for its comfortable, lightweight, and compact frame. Its dedicated motion sensors do a good job of tracking head movements, which is key to the sense of being present. 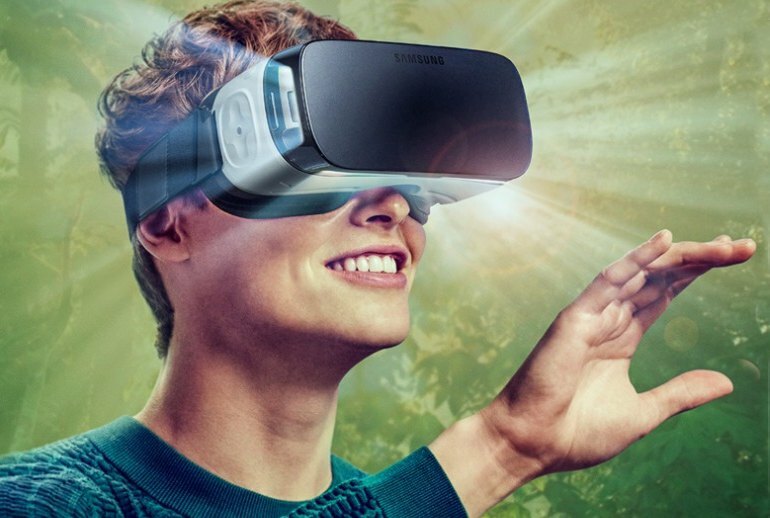 In addition, because Samsung’s virtual reality experience is based on the Oculus VR platform, Gear VR users will be able to access some of the same apps available for the Oculus Rift when it launches in 2016. Samsung says it's about 19 percent lighter, and I definitely feel it. The previous models had chunky white plastic around the head straps while the current model has none. This not only reduces the headset's overall weight, but makes it far less cumbersome to put on. 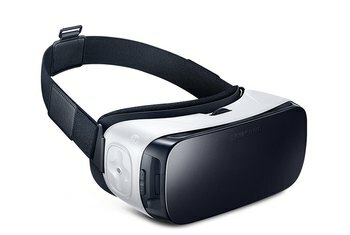 The headset converts a quartet of the Samsung's recent Galaxy smartphones into a full-on mobile virtual reality headset. It's the third such model in under a year, but this one is first that feels ready for prime time, with a decent batch of games and apps to choose from. The final Gear VR is a lot more comfortable to wear than the two Innovator Editions that came out in the last year (each at double the price, $200). 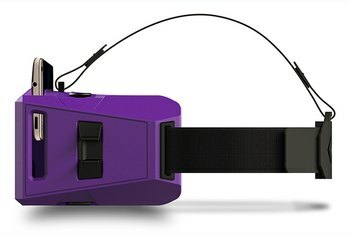 It’s also the most comfortable mobile VR headset out yet, especially if you consider its added functionality. You'll probably get 3-4 hours of play off of a full phone charge, by the way – that's true with the Galaxy S6 Edge+ I tested, at least. 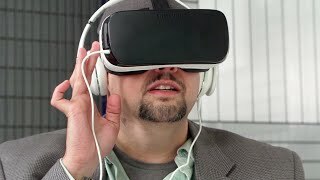 But don't leave the phone in the headset for long if you're not using the Gear VR: I've always come back to find the phone sweltering hot and the battery nearly drained. 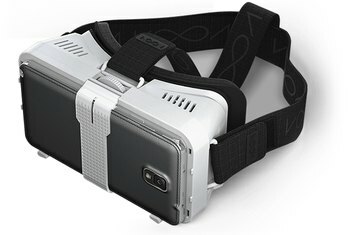 Once you have the device up and running, the lenses will display content (by leveraging your Samsung phone) at a 96-degree field of view at 2560 x 1440p. If you are prone to motion sickness, there may be some instances of nausea depending on the game or app. 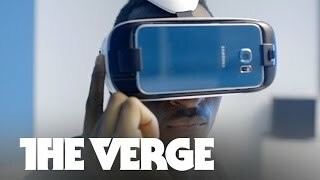 The Gear VR is the first 360-degree entertainment system that feels accessible and slick, rather than awkward and sickening. 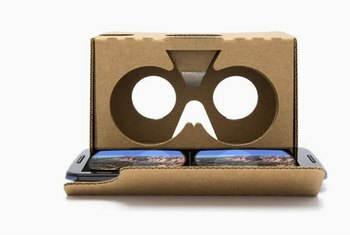 If you’ve only tried freebie VR experiences like Google Cardboard, it’s worth giving it a second shot with this. Samsung's lenses, which warp the images on the display to fill your vision, are adjusted by a simple focus wheel at the top of the plastic casing. Turn the wheel until the images on the display come into focus, and you're good to go. After maybe 40 minutes of gaming, I noticed my forehead beginning to get sweaty from the heat of the screen, the bridge of my nose aching. VR is funny that way. I didn’t find the headset too heavy, but its physical, visceral effects came at a cost. Each half-hour session left me with a slight headache and disorientation that bordered on nausea. If there’s one part of the experience that Samsung really nailed it’s turning the system on. Simply slide the micro-USB port from the headset into your phone as if you were charging it and snap your phone into place with a satisfying click. 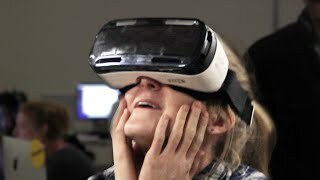 The Oculus platform will start up automatically. The internal sensors include a gyrometer and accelerometer that let your head become the “controller” in a sense. As you look around inside the new worlds you explore, it’s like you’re…there. These sensors do the trick on that. In certain instances, it’s also hard to navigate. The touchpad along the side of the headset, which is the primary means of interacting with the device, is sometimes difficult to find when the goggles are in use. Quick tip: we did run into heating problems when downloading and installing games while wearing the headset, so if you want a lengthier session, be sure to get your content onto the phone (with a cool-down period in between) before you start playing.